Creating & maintaining beautiful outdoor spaces for over 16 years. We have a winning design process that ensures our customers get exactly what they want for their outdoor space. We have a team of designers that work with you to build a plan for installation whether we do the final work or not. Our exclusive design services set us apart. A thorough knowledge of the best practices for lighting is hard to find. Our design team has a special eye for these aesthetic decisions. We consult with our customers to arrange and install lighting to complement your landscape for enjoyment at low light levels and at night. As a part of our design process, we spend ample time planning the irrigation system that will keep the landscape thriving long after installation. This includes designing entirely new systems, installing sod, designing micro-irrigation and providing ongoing system repair. 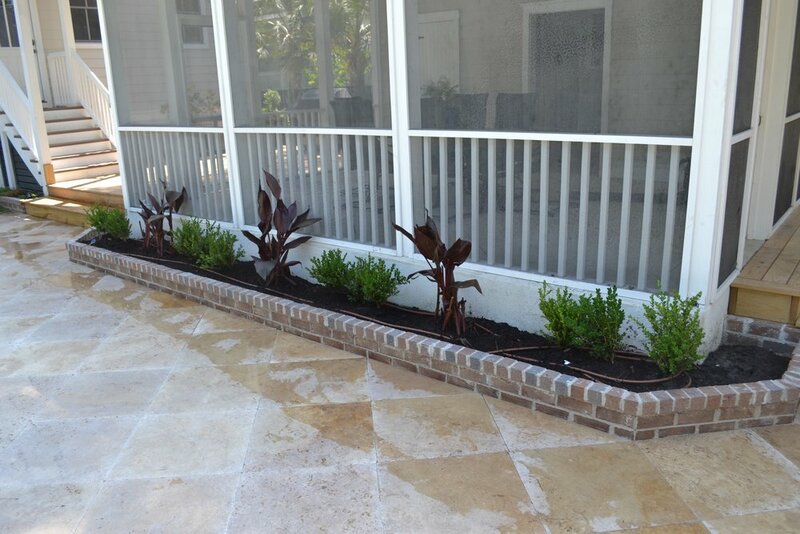 Our landscaping services often result in a total makeover of an outdoor area. From removal of any and all unwanted landscaping to the installation of new components and ongoing lawn and landscaping maintenance, we do it all. 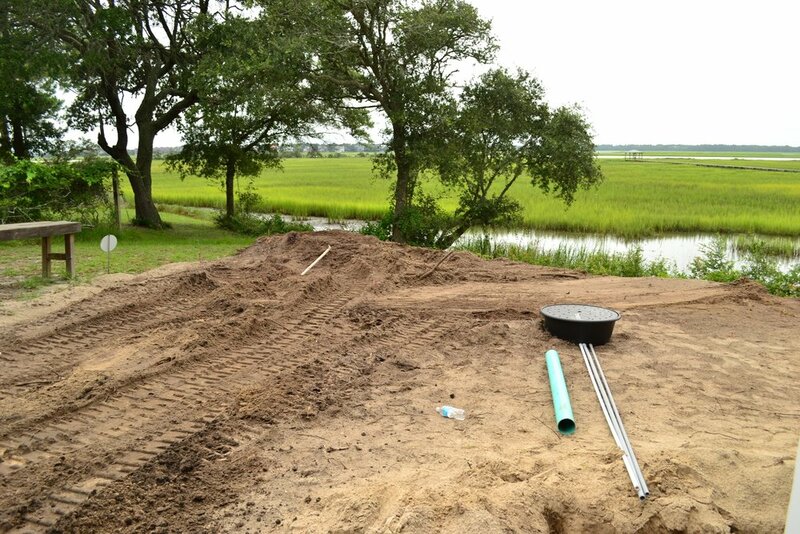 Planning for drainage is a critical component of designing and building an outdoor area. 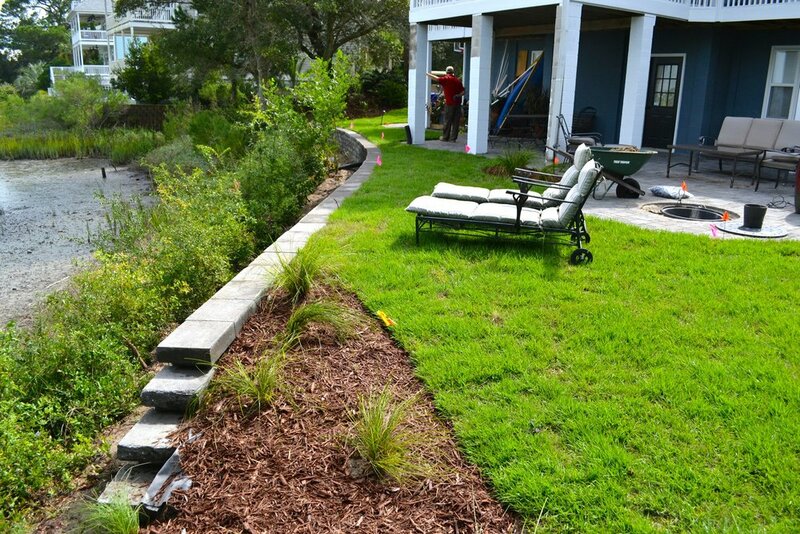 To avoid damaging erosion and run-off, we work with our customers to plan for French drains, rain barrels, rain gardens, pumps, rock spaces, gutters and underground draining. Another essential step in the worksite preparation process along with grading is clearing. We provide land clearing services to all of our customers. With the right equipment and team, we offer brush and stump removal. The hardscaping details add the finishing touches to a landscape. Including pavers, patios, fire pits, sidewalks, planters, retaining walls and more, we specialize in sourcing the right materials for a well-designed outdoor area for both residential and commercial settings. Drainage and grading go hand-in-hand. We understand that the often unseen worksite and soil preparation is key to the long-term enjoyment and success of a project. Our team has top-of-the-line equipment to prepare a worksite prior to new construction or landscape installation. Once a one-time project is complete, we are frequently asked by our customers to be their ongoing maintenance provider. Our property management division is an extension of our other services and includes lawn, hardscape and landscape maintenance. Interested in one of our services for your home or business? 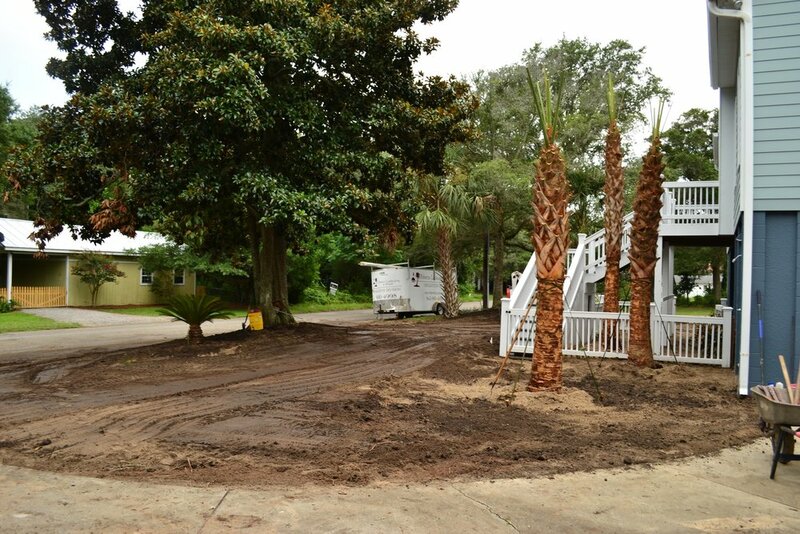 Starting with grading and clearing, we began this project to transform a muddy water-front property into an oasis. Installing new drainage and irrigation systems for maximum runoff capture and erosion control, we completely redesigned the space for maximum enjoyment. The end result is a completely new landscape and hardscape patio area overlooking the marsh. 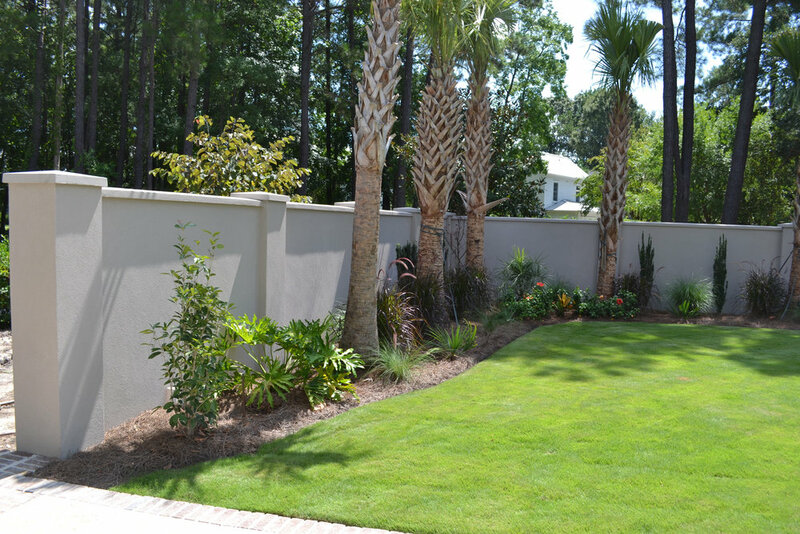 Palmetto Landscaping & Design is a premium landscaping and design company serving the Tri County area of South Carolina. We specialize in best practice landscape design and installation.